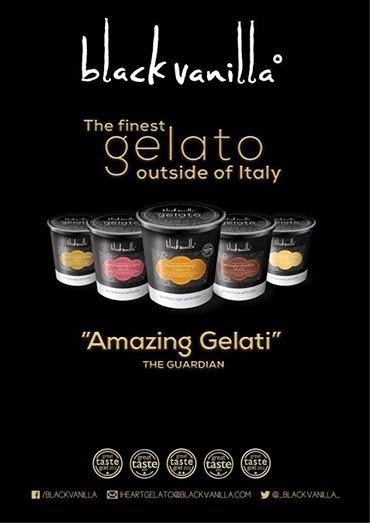 "Boutique gelateria Black Vanilla, based in Greenwich and Blackheath in the UK, will open a 'summery, tennis-themed pop-up' at Harvey Nichols in London this summer. Kicking off on 23 June 2014, Black Vanilla creator Susan Stretch will offer an array of 'Grass', 'Gin & Tonic' and 'Cream Tea' creations. They will be priced £3 for a 120ml pot. Many of the flavours are unique to Black Vanilla and are made using premium ingredients such as Bronte Pistachios and Piedmont Hazelnuts."